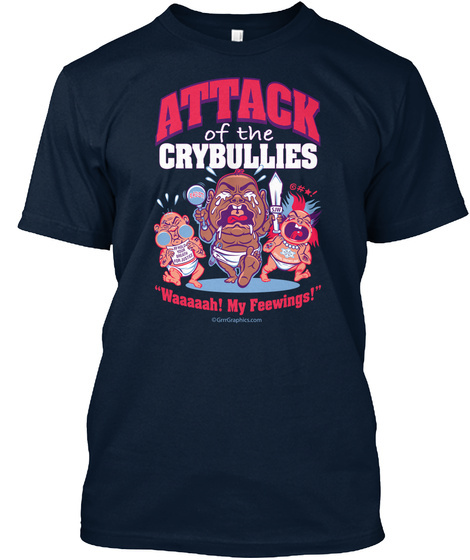 "Attack of the The CRYBULLIES" the viral cartoon by artist Ben Garrison is now a T-shirt! 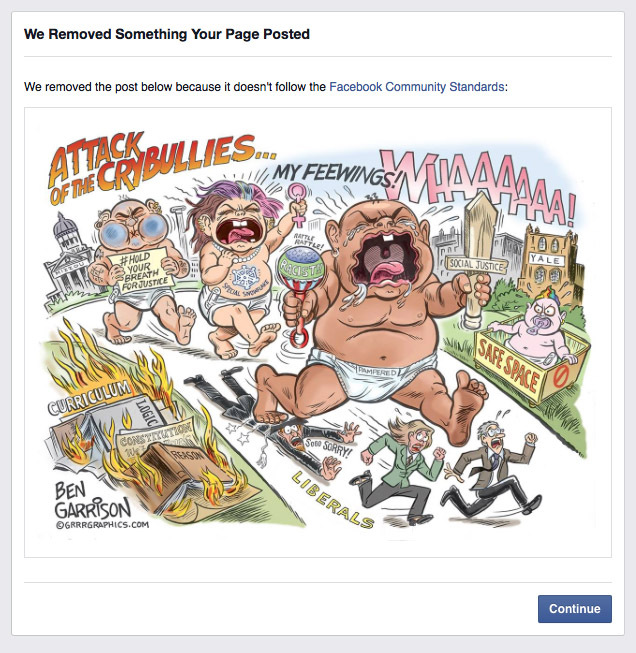 Published in 2015- the cartoon was banned on Facebook when Social Justice warrior's "feelings" were hurt and they mass reported the cartoon resulting in a 24 hour IP ban of the artist! Help us fight back against these anti-free speech, intolerant racist SJWs! 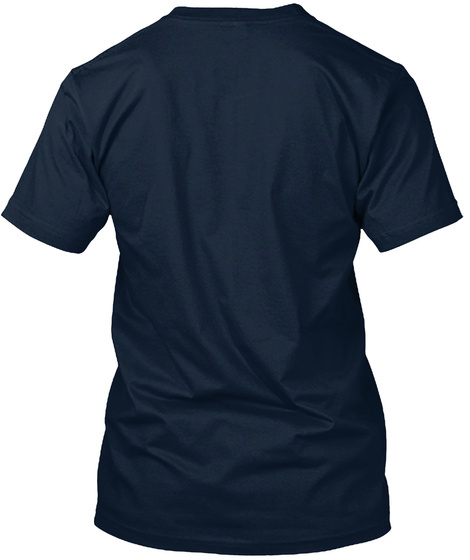 Buy our shirt and help support GrrrGraphics and Ben Garrison cartoons! We will not be silent! Join us in the fight for Freedom of speech!